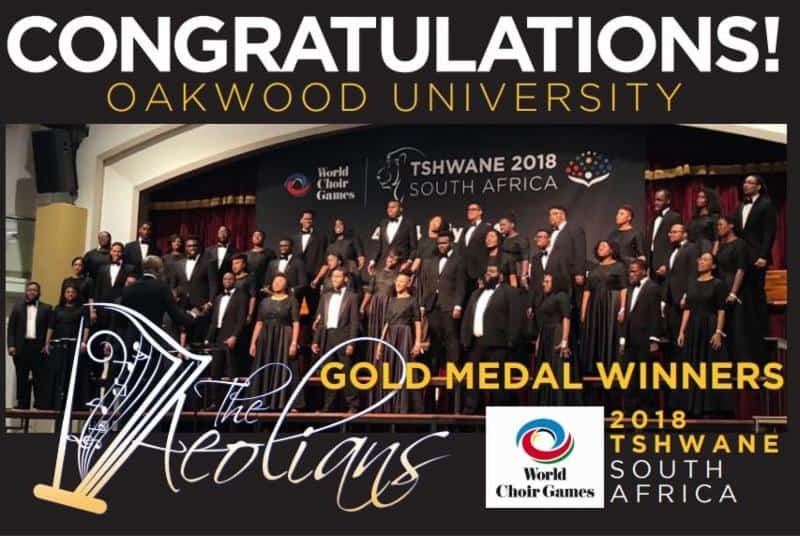 Oakwood University Aeolians achieved highest scores in two categories to win big at the 10th edition of World Choir Games in Tshwane, located in the northern part of South Africa. The invited assortment of over 300 choirs this year hailed from around the world. Many came from South Africa, Sweden, Germany and beyond, as well as further flung locales like Singapore, Indonesia, Argentina, China and of course, the United States. 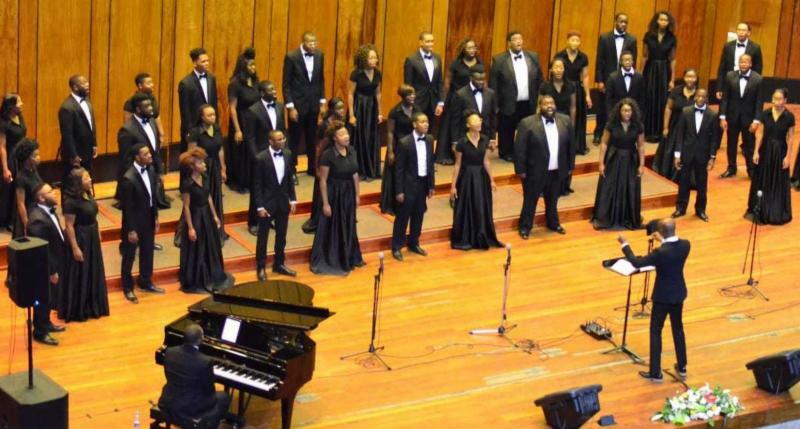 INTERKULTUR, event organizers, hosted the world’s largest choir competition for the first time on the continent of Africa with Tshwane as the host city. This year marks the 30th year of the games and 11 days of competition. 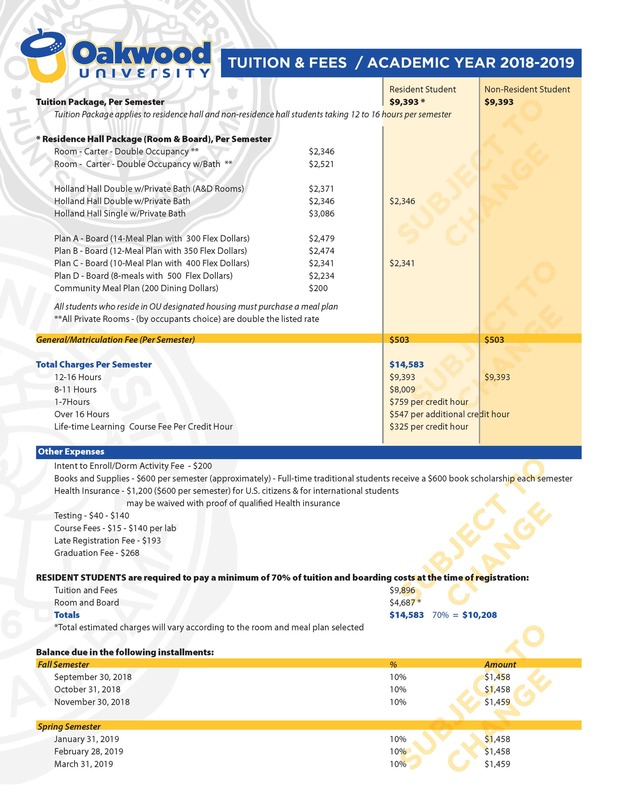 At this event, The Aeolians repeated their gold medal wins from the 2012 World Choir Games in Cincinnati, Ohio.